View of Lake from Area "B"
Gate to stop larger vehicles such as ATV's, etc. 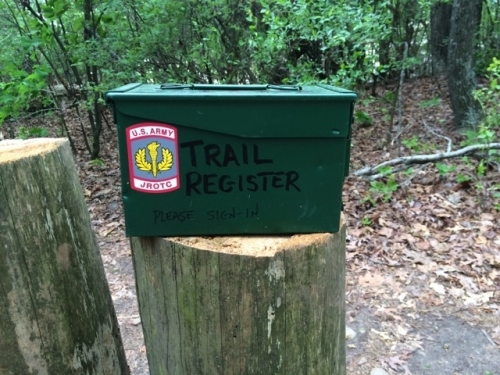 Sign-in book and pen inside. 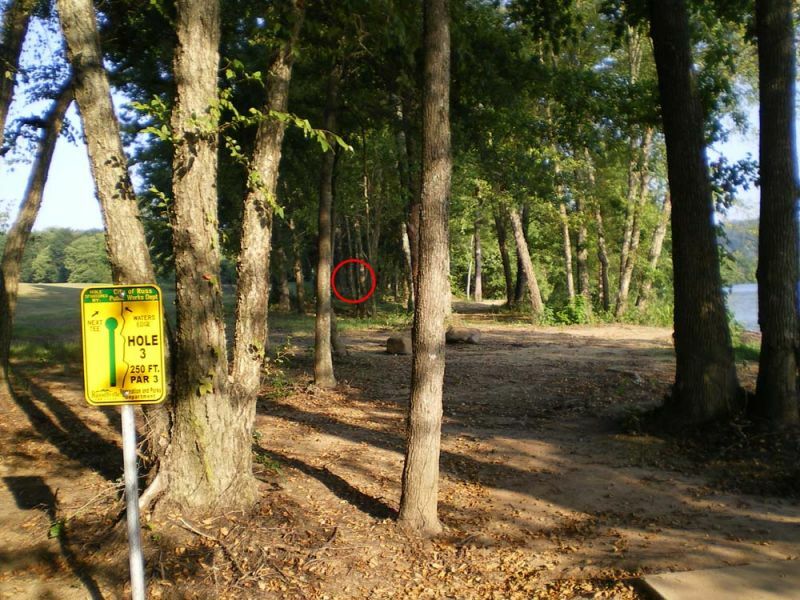 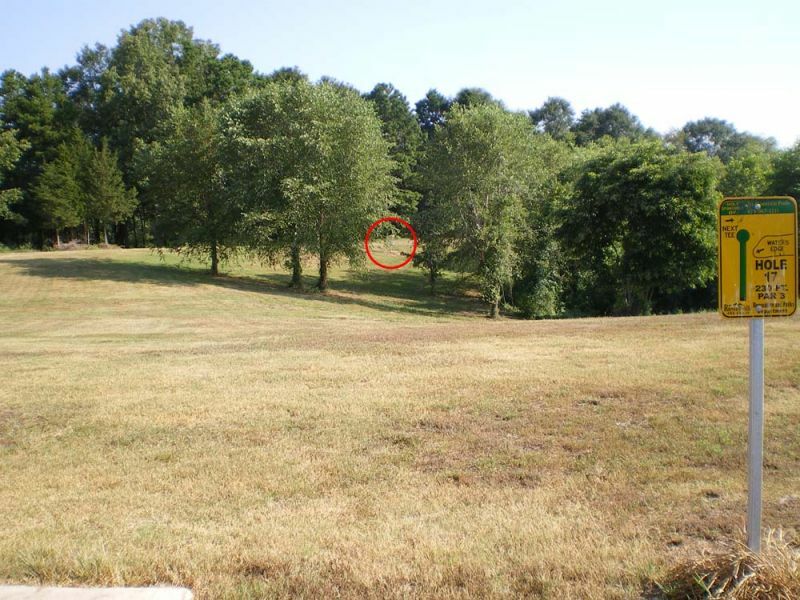 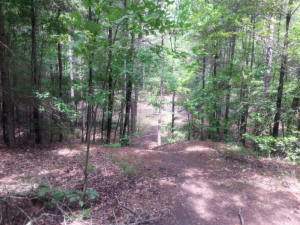 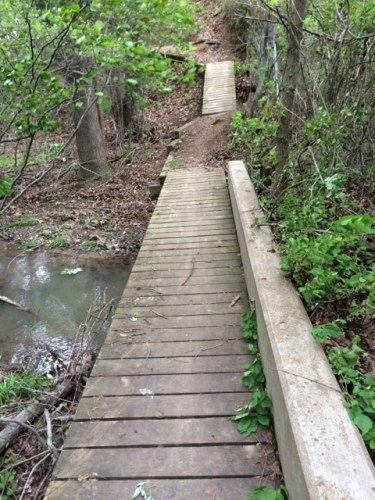 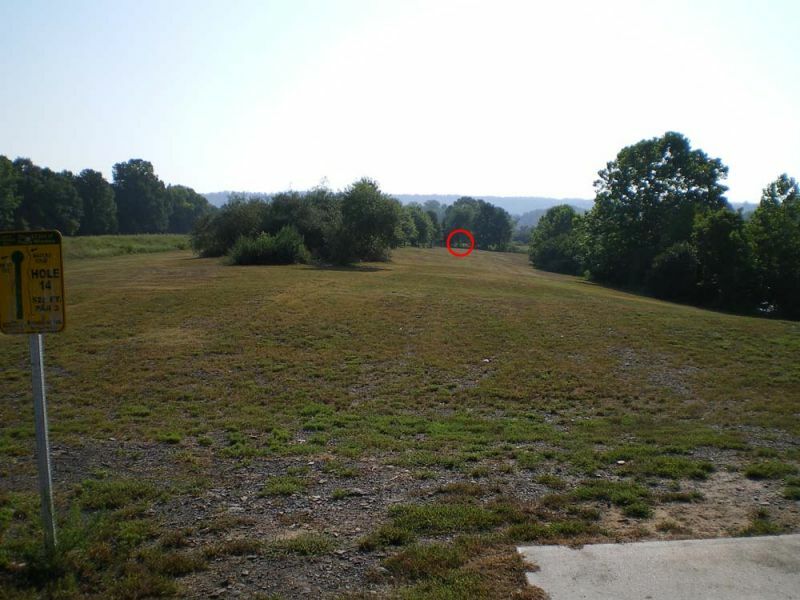 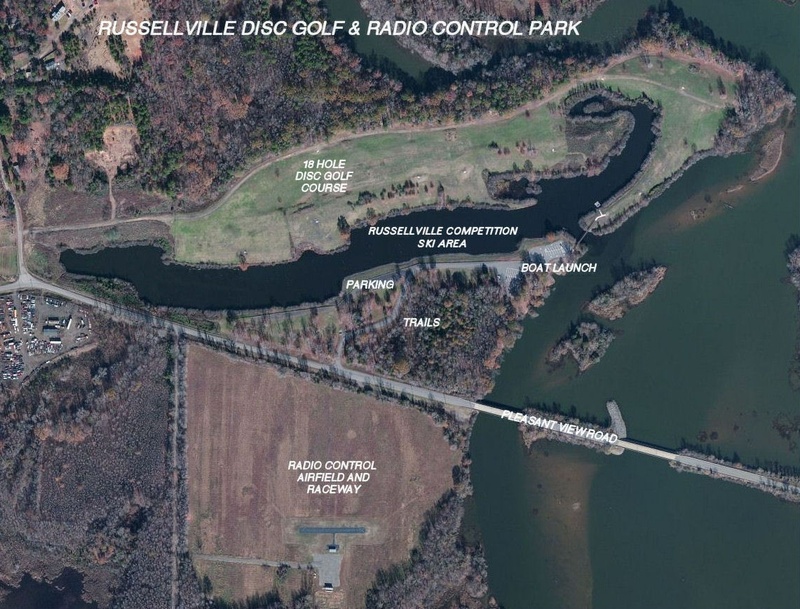 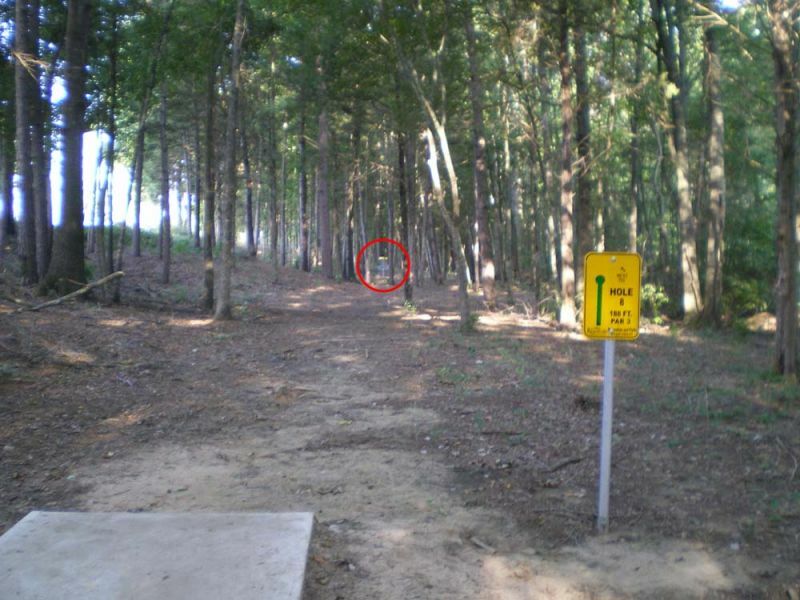 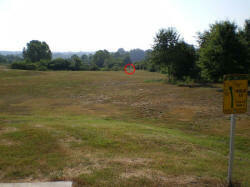 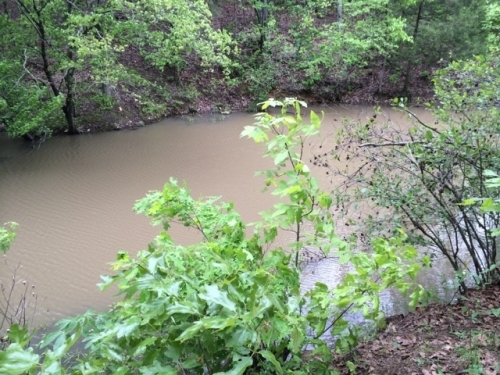 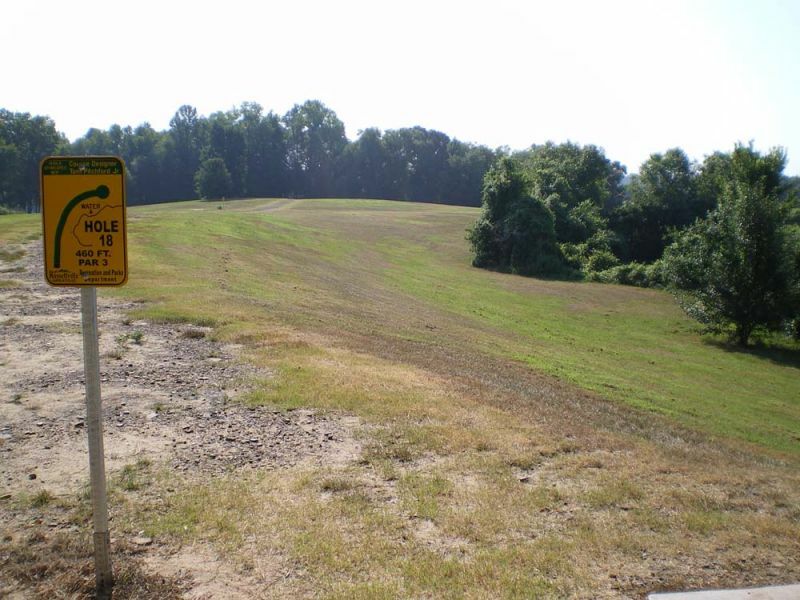 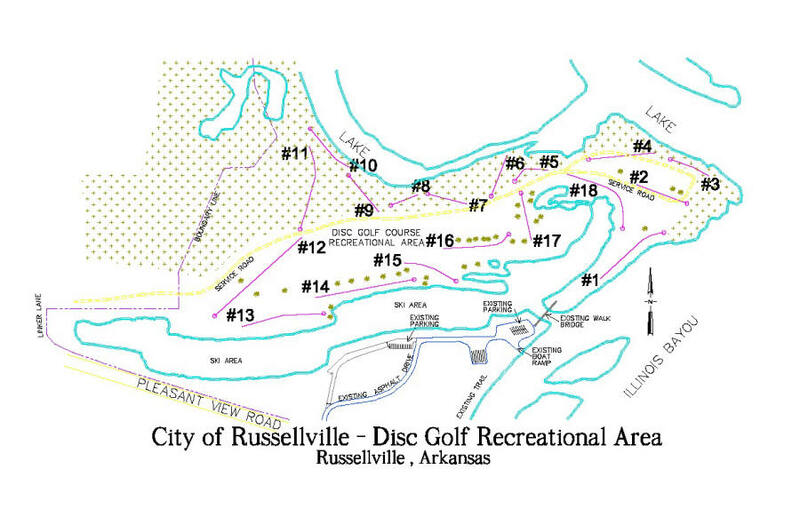 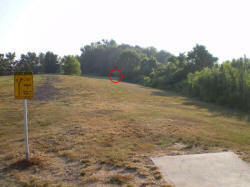 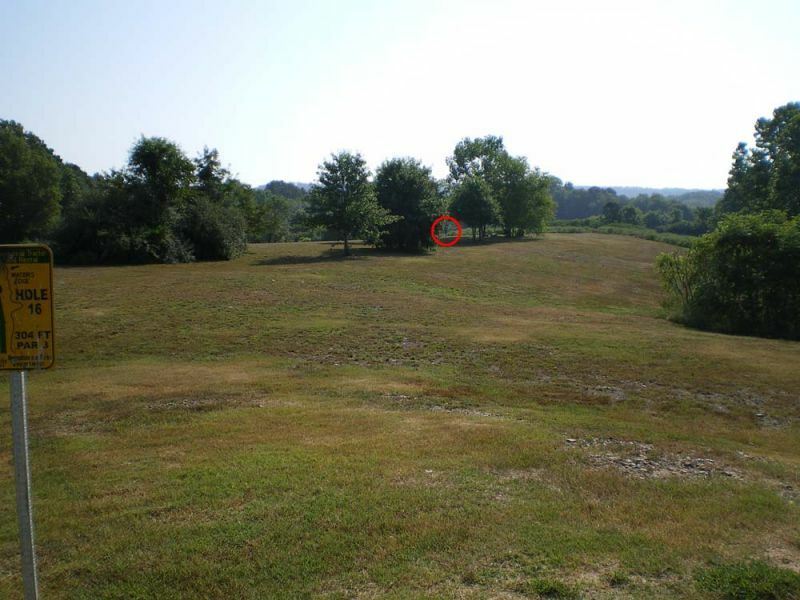 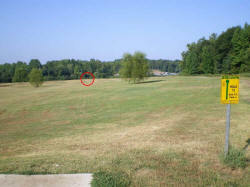 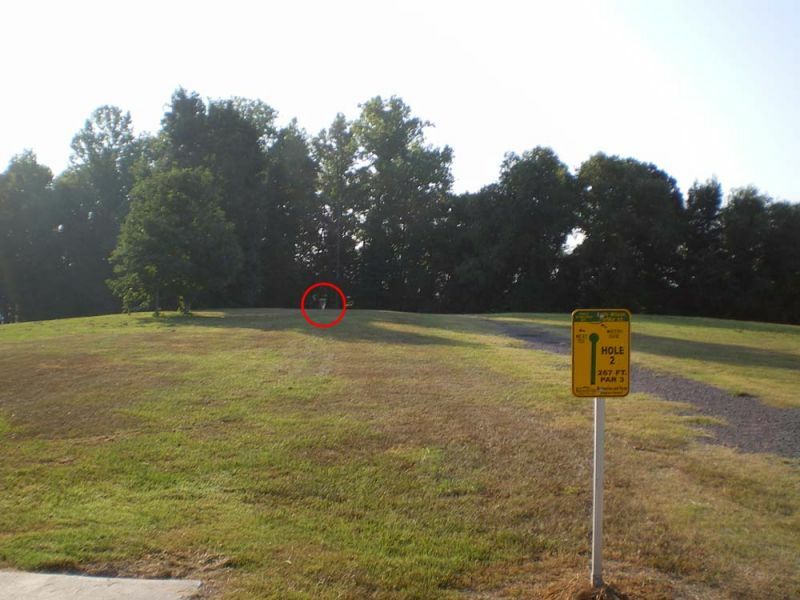 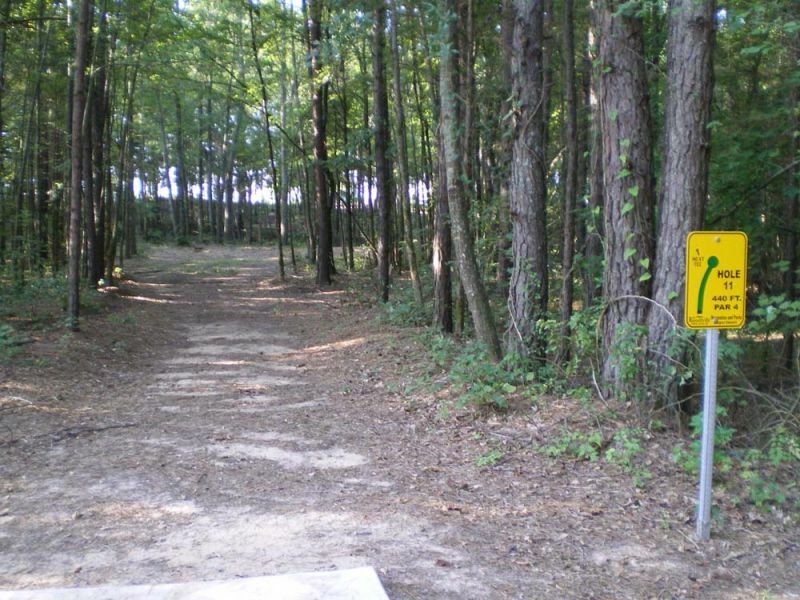 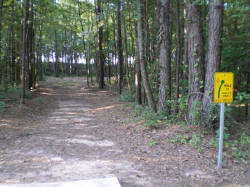 The course is a part of the City of Russellville Parks. 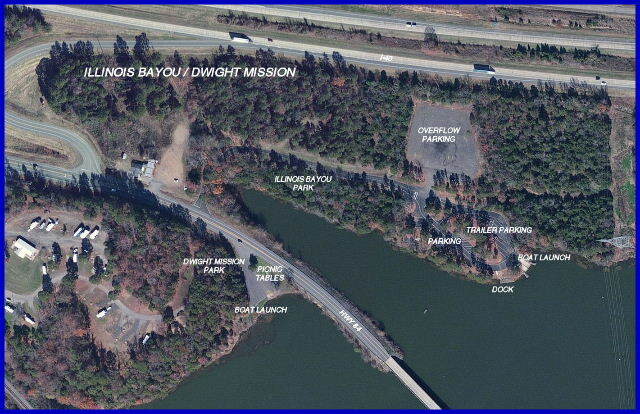 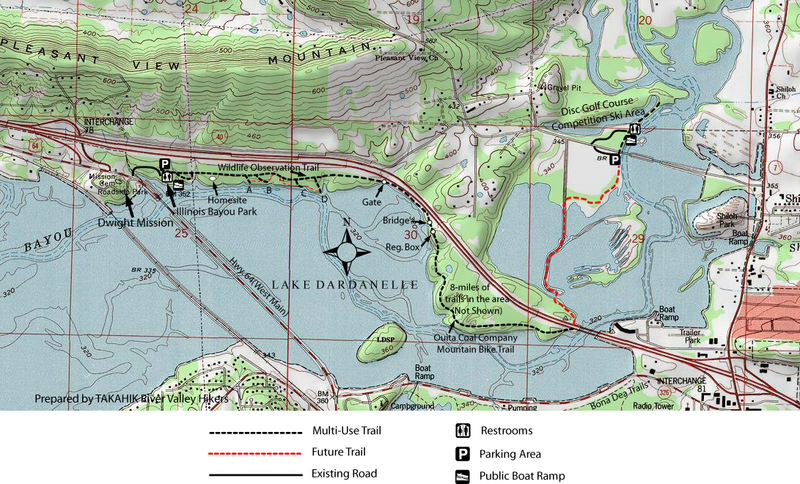 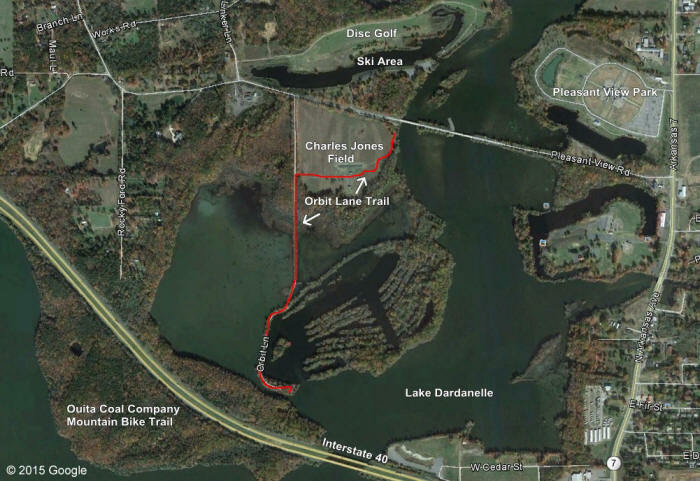 The course is built around inlets of Lake Dardanelle. 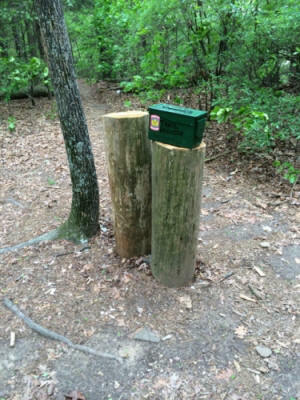 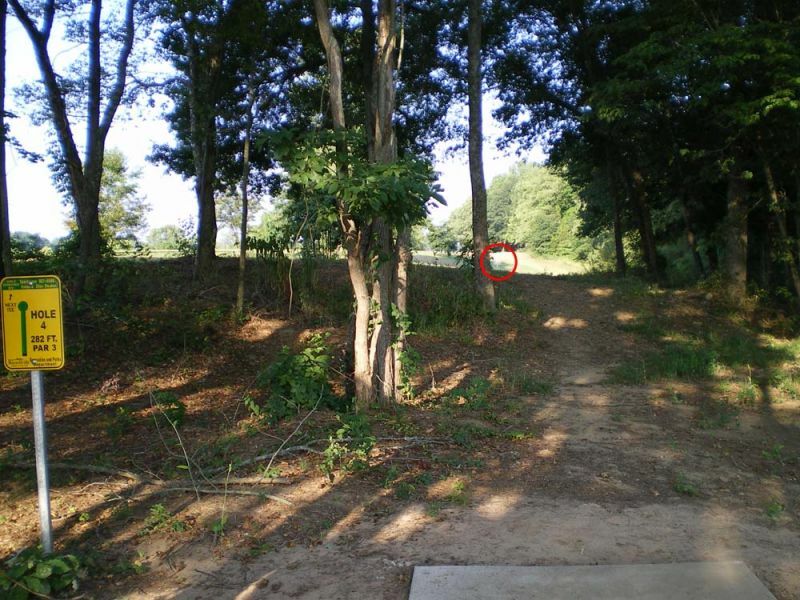 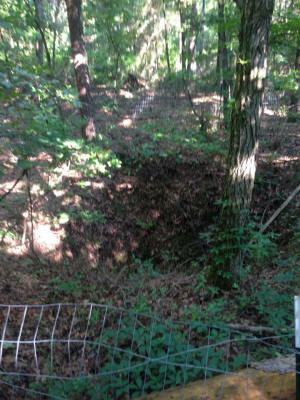 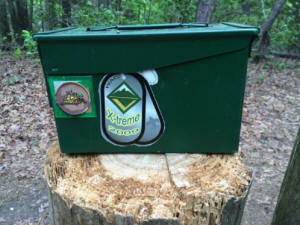 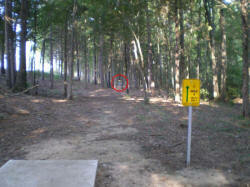 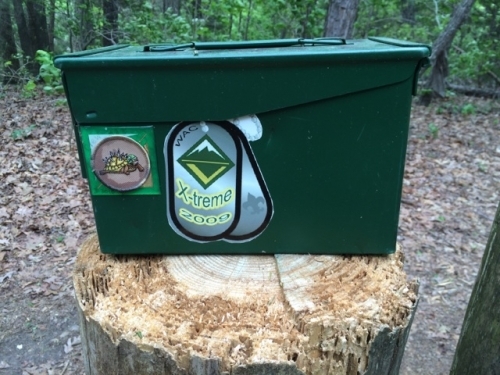 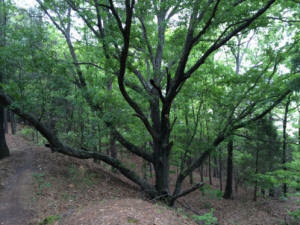 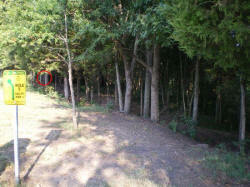 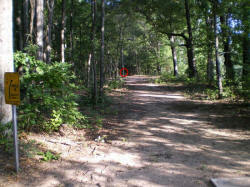 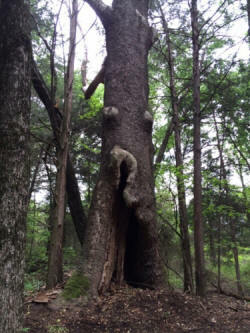 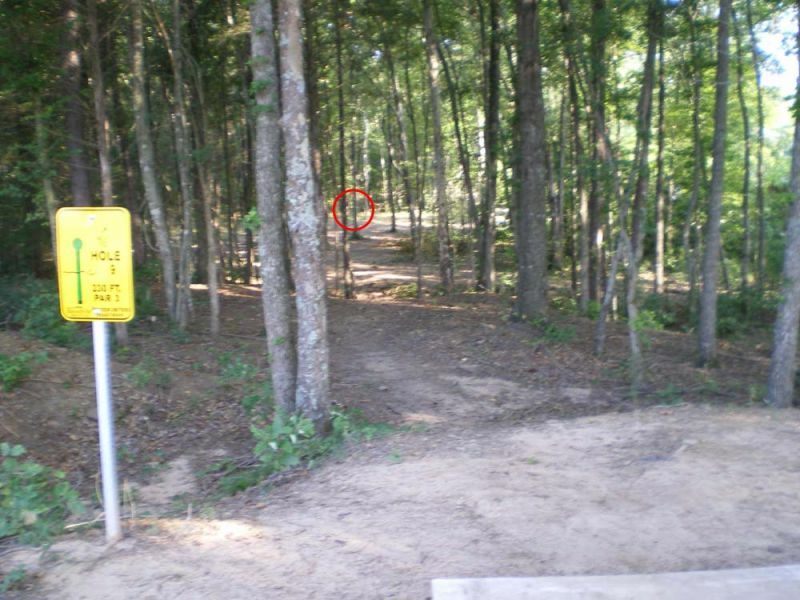 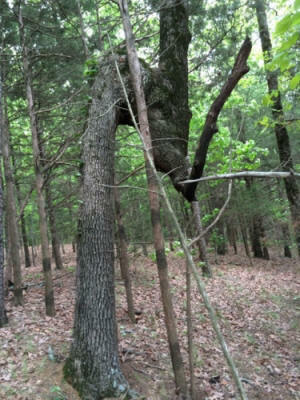 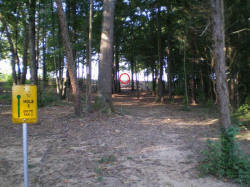 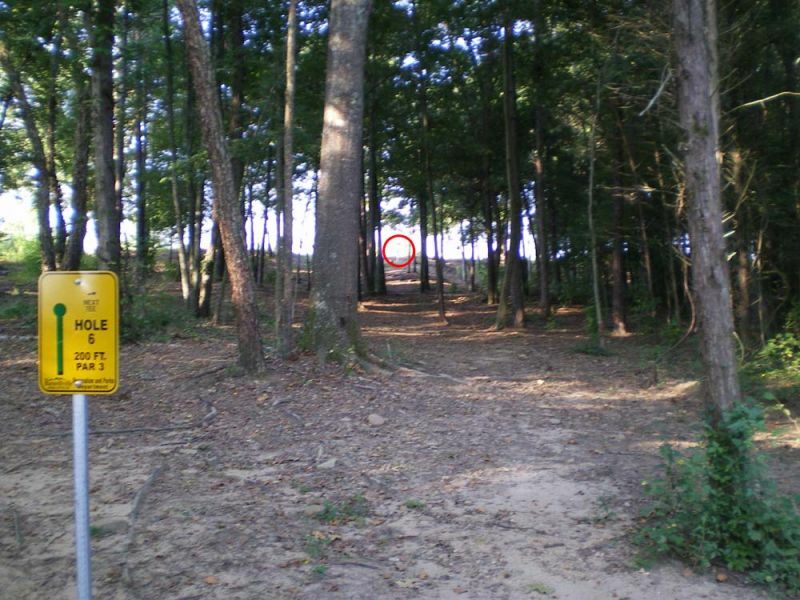 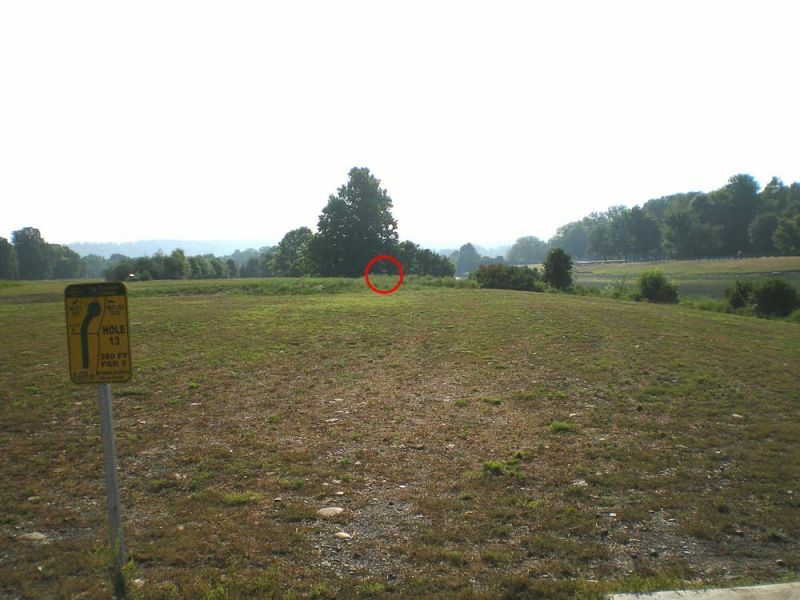 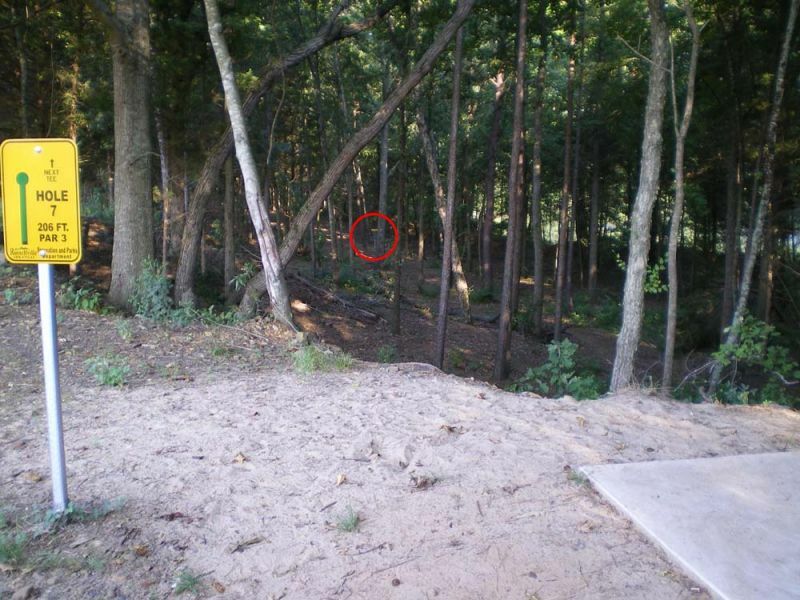 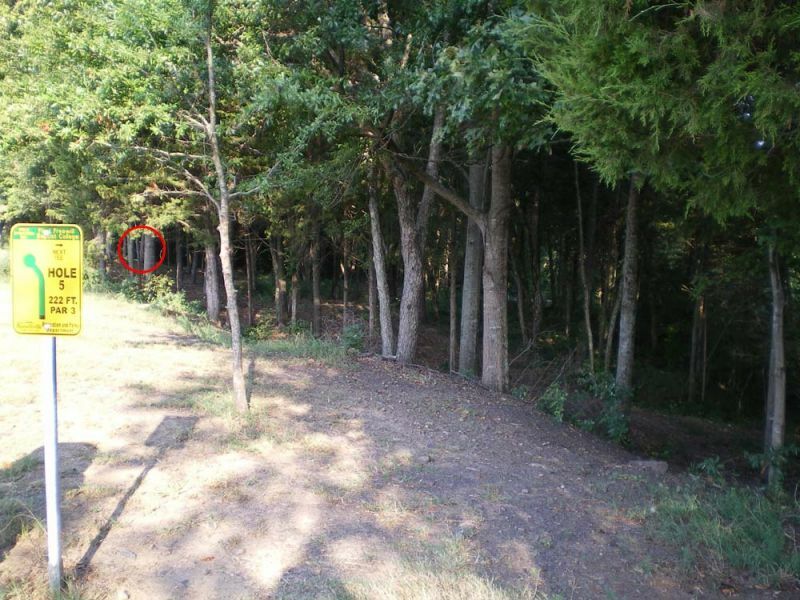 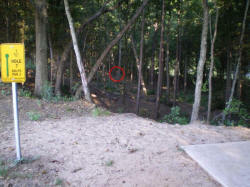 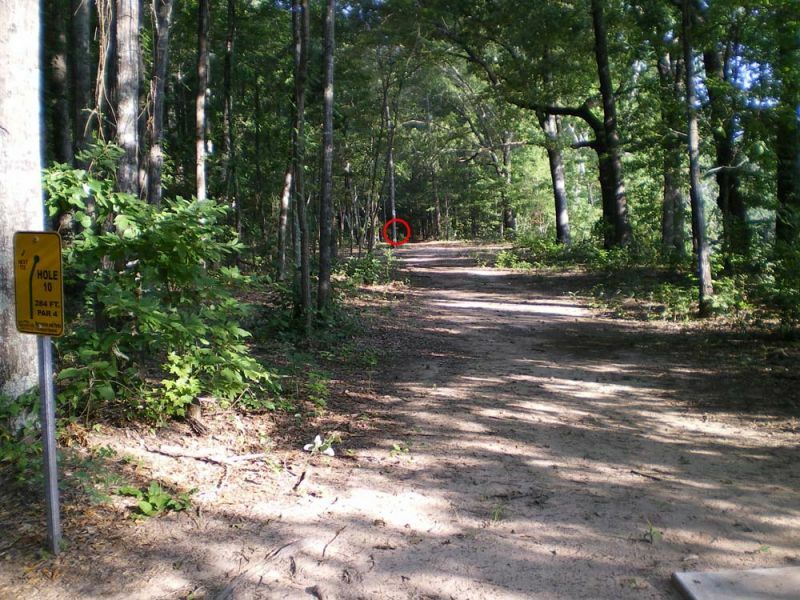 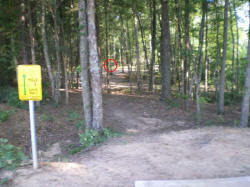 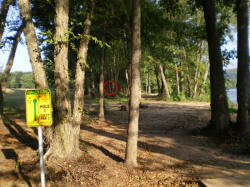 It has a mix of open and wooded holes. Hole #1 - Par 3 - 406 ft.
Hole #2 - Par 3 - 267 ft.
Hole #3 - Par 3 - 250 ft.
Hole #4 - Par 3 - 282 ft.
Hole #4 - Par 3 - 222 ft.
Hole #5 - Par 3 - 200 ft.
Hole #6 Par 3 - 206 ft.
Hole #8 - Par 3 - 188 ft.
Hole #9 - Par 3 - 230 ft.
Hole #10 - Par 3 - 284 ft.
Hole #11 - Par 4 - 440 ft.
Hole #12 - Par 4 - 600 ft.
Hole #13 - Par 3 - 390 ft.
Hole #14 - Par 3 - 520 ft.
Hole #15 - Par 3 - 319 ft.
Hole #16 - Par 3 - 304 ft.
Hole #17 - Par 3 - 230 ft.
Hole #18 - Par 3 - 460 ft.